"Beeeeeutiful! Our first order looks very nice. The resolution held up very well. The trademark on the banner can be read from 60 feet away clearly. The smaller text paragraphs can be read easily from 15 feet away. Color is true, no shift. Ordering was a breeze. Delivery was timely. We will be back." 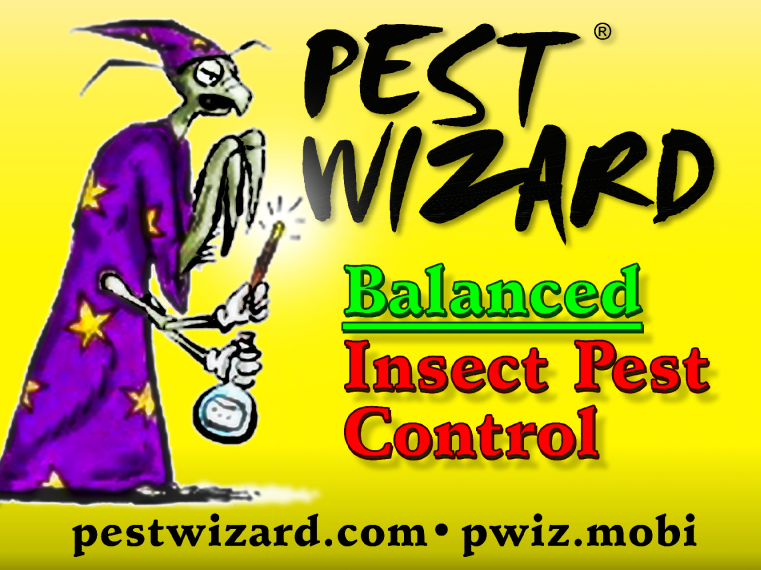 Thank you for your business Pest Wizard! We look forward to working with you again in the future. If your company needs banners, check out our company banners page. We have templates available for you to customize in our online designer. You can also upload your own print ready file or work with one of our graphic designers.